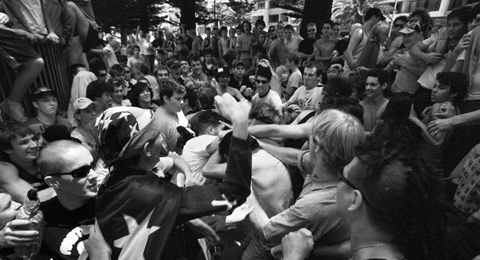 Cronulla Riots – the Day that Shocked the Nation has recently been honoured with a prestigious Walkley Award for Excellence in Journalism. The powerful, interactive documentary won the category for Multimedia Storytelling. Cronulla was also a finalist in the category of Best Documentary. To watch please follow this link to the SBS website. This entry was posted in News on January 26, 2015 by admin.